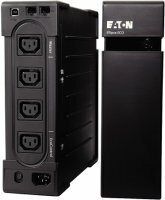 100% uptime is not only desirable it is absolutely essential for todayâ€™s businesses. 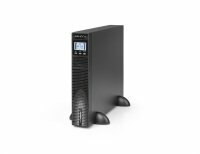 E-commerce, critical data storage and remote working all mean that an organisationâ€™s network must be fully operational and accessible 24 hours a day 365 days a year. An important component in ensuring that happens is the UPS unit. 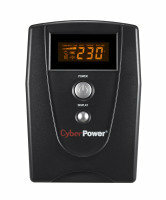 Microprocessor control guaranteeing high reliability. 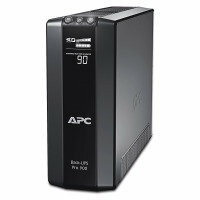 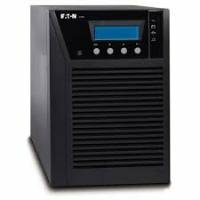 A good quality UPS will maintain the power supply even in the event of outages and will guard against data loss and hardware failure. 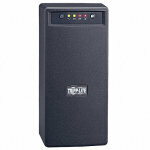 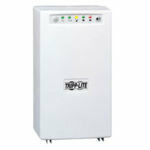 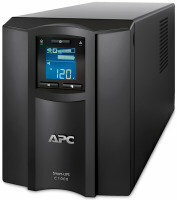 UPS units are available as either rackmounted or tower form factors. 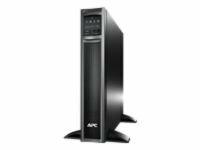 All the UPS featured on this page are tower versions or, in some cases, convertible to either form factor. Although the specifications of each unit will differ they will typically feature an LCD display to see status updates and to easily configure and navigate the device. 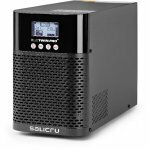 There may also be low battery alarms, hot swappable batteries and automatic self-testing to ensure 100% reliability. 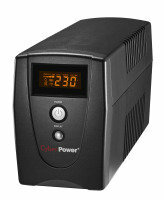 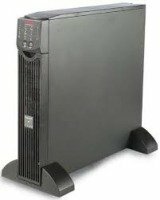 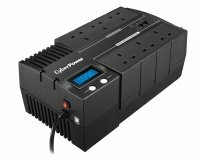 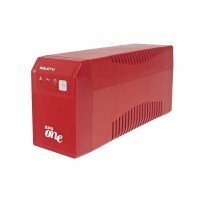 Here at Ebuyer you will discover great prices on our full range of Uninterruptible Power Supply products. Whether is tower or rackmounted UPS, replacement batteries or other accessories it is all here and at the best prices you will find online. 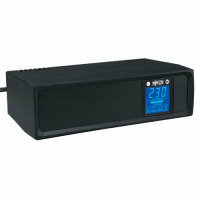 Order today before 11pm for delivery tomorrow (terms and conditions apply).